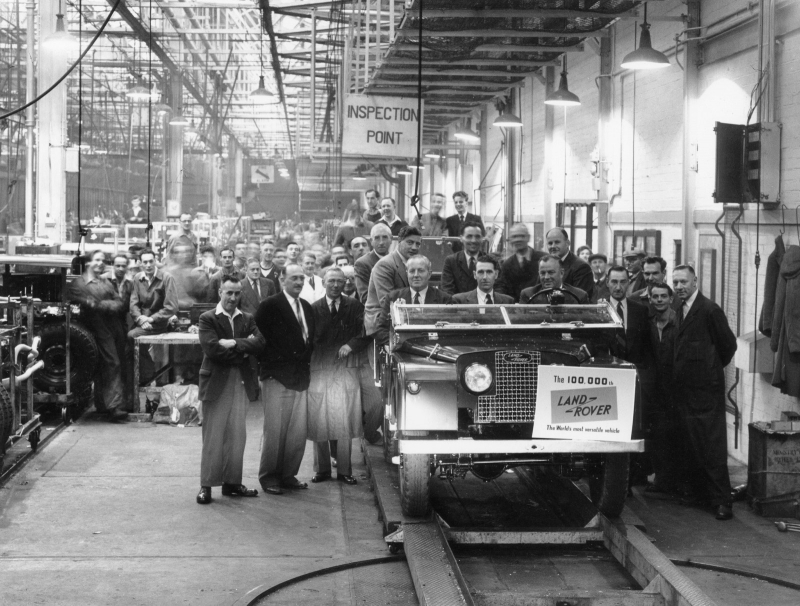 The Land Rover Discovery Sport is the first member of the Discovery family to be updated for 2016. 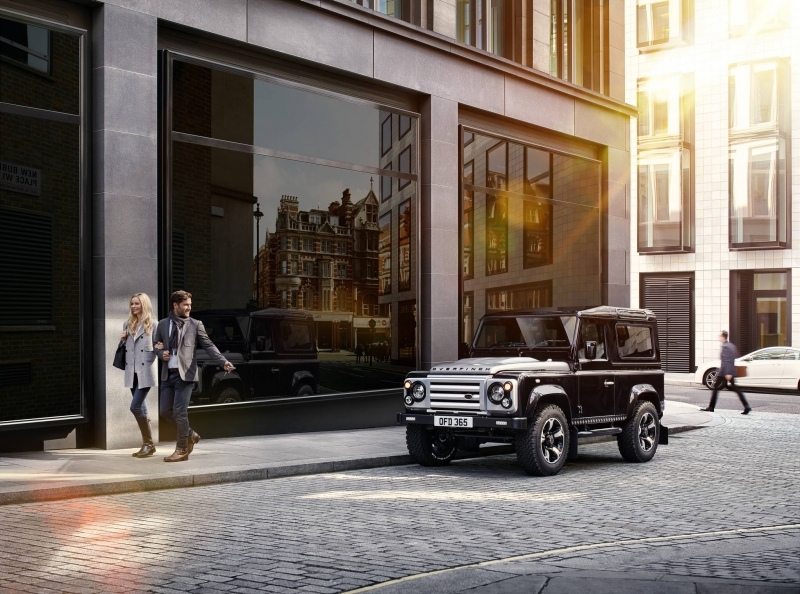 This model was first introduced in 2014 as a replacement for the Land Rover Freelander. It was designed to deliver impressive torque and power outputs, combined with reduced CO2 emissions and lower fuel consumption. 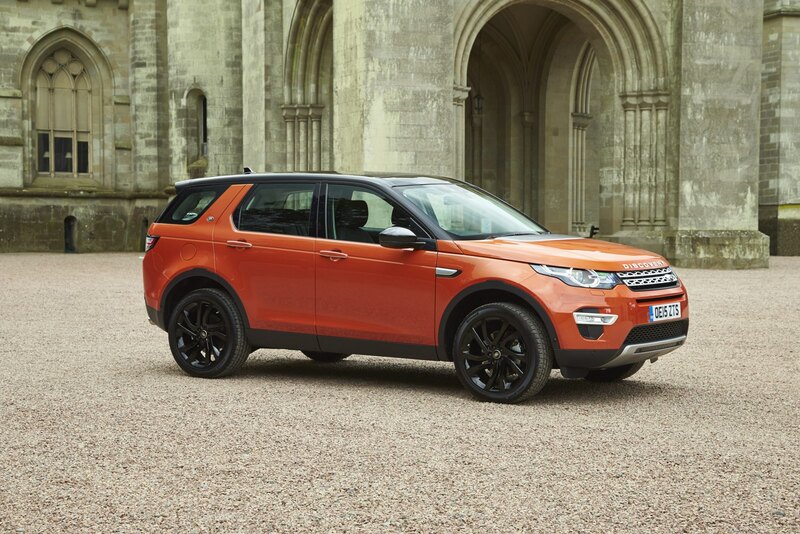 The Discovery Sport’s monocoque construction combines a mix of high-strength steel, ultra-high-strength boron steel and lightweight aluminium panels. This has been designed to ensure a strong, stiff and light base for it’s dynamic performance whilst also having high levels of torsional rigidity. 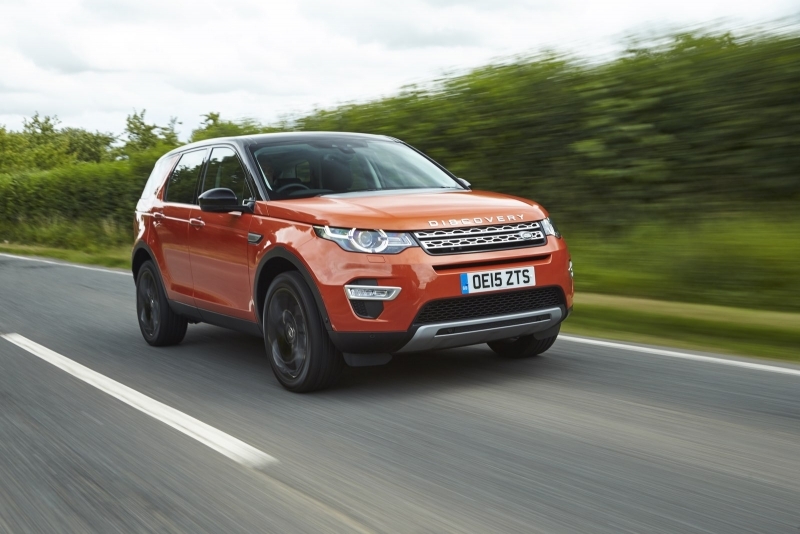 Terrain Response maximise the Discovery Sport’s performance and safety. There are four settings for Terrain Response namely General, Grass/Gravel/Snow, Mud and Ruts and then Sand. 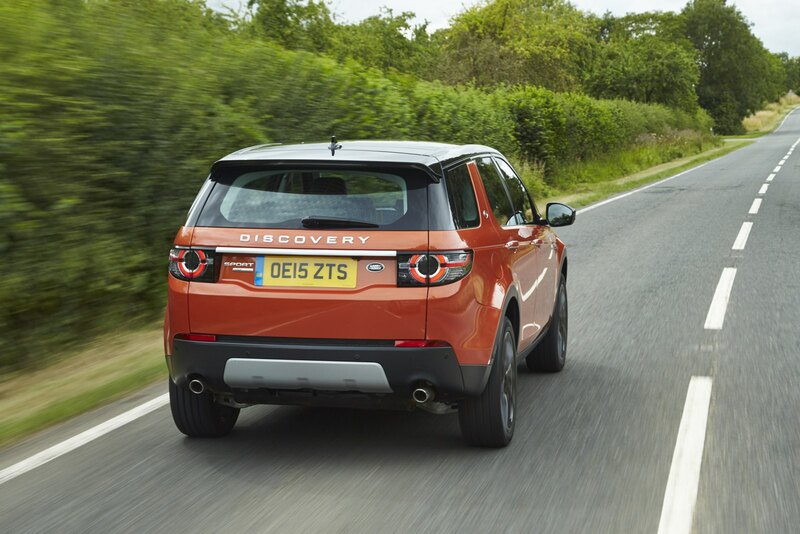 Alongside the the Terrain Response and Wade Sensing there is a comprehensive suite of off-road technology available in the Discovery Sport. 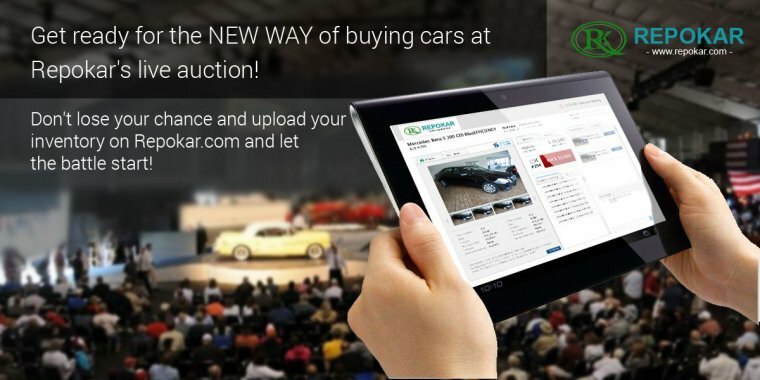 It includes Hill Descent Control, Gradient Release Control and Roll Stability Control.